Sometimes, it takes the eye of an artist to notice the true beauty of a place. The same can be said about Hannibal, Missouri. What seemed like just another American town, unleashed the imagination of one of the greatest writers of all time: Samuel Clemens or, as most people know him, Mark Twain. 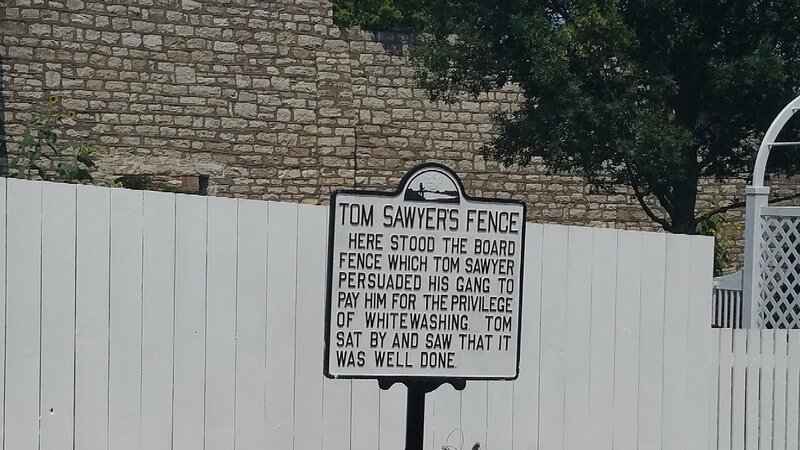 Today, the story of Tom Sawyer is legendary for children and adults around the world. 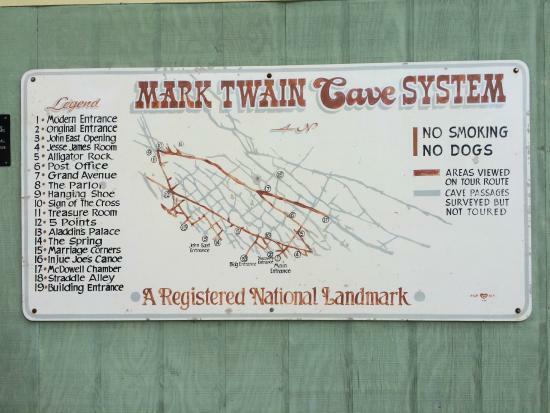 Contrary to its greatness, though, it was a simple town, that inspired Mark Twain to create such a compelling story. Mark Twain Boyhood Home & Museum in Hannibal, Mo. 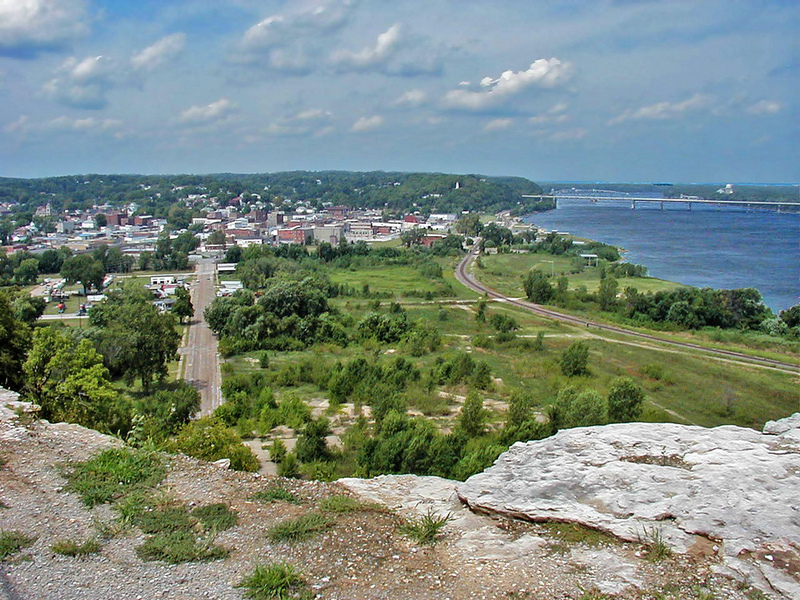 The inspiration behind Mark Twain’s work was beauty of the Mississippi river, along with the surroundings of his hometown. Mark Twain’s boyhood home is in a neighborhood, that had a major influence on Twain’s literary creation. 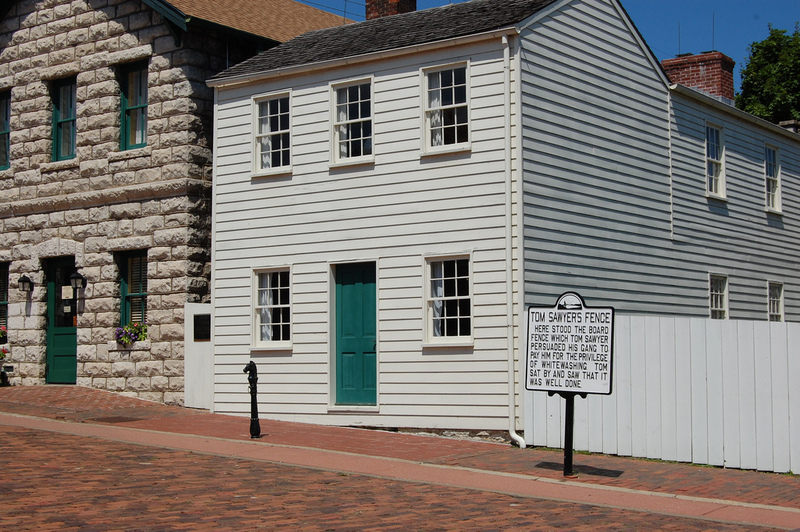 A complex of buildings includes: Twain’s childhood home, Becky Thatcher house, Huckleberry Finn’s house and Grant’s Drug Store; where Mark Twain and his family lived for almost a year, after the writer’s father went bankrupt. 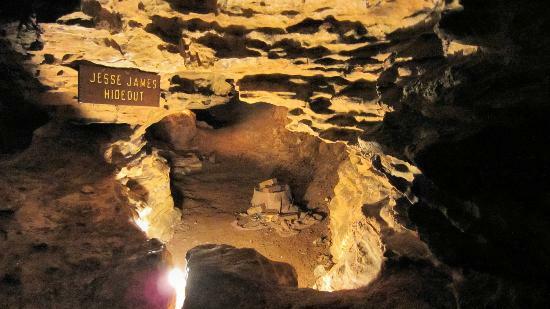 When visitors walk around the place, environment described in Twain’s books becomes a reality. Fictional characters from Twain’s books are based on people he knew in his childhood. In his autobiography Twain talked about his childhood friend Tom Blankenship, as the inspiration for creating Huckleberry Finn. “In Huckleberry Finn I have drawn Tom Blankenship exactly as he was. He was ignorant, unwashed, insufficiently fed; but he had as good a heart as ever any boy had.” the author explains. 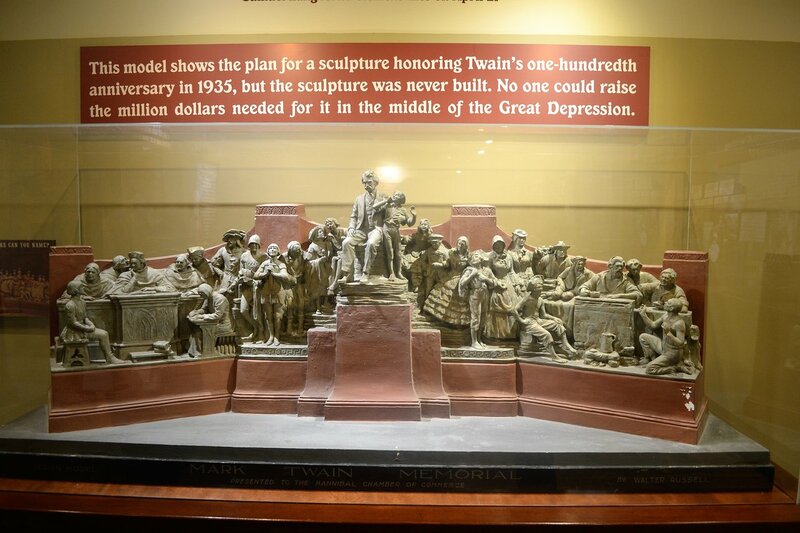 The museum located within a complex of Mark Twain’s home, has many interesting exhibits. It showcases 15 original oil paintings created by Norman Rockwell, for special editions of Tom Sawyer and Huckleberry, along with Mark Twain’s original manuscripts and his writing desk. Also, visitors can see a model of a sculpture, that was never made. It shows the author, surrounded by his fictional characters. 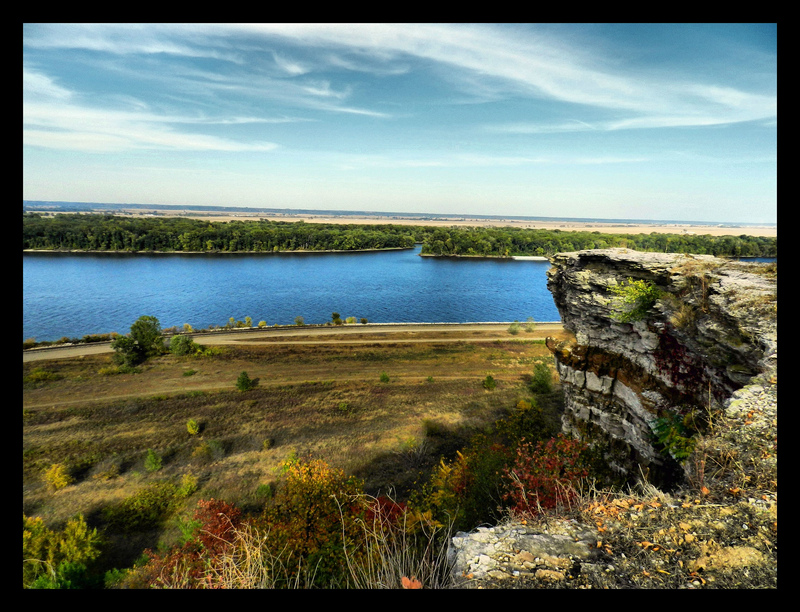 Another sightseeing spot in Hannibal is located on the south edge of town, Lover’s leap is a 5 acres of park atop a bluff. While it offers a picturesque view, a legend of the park is tragic. It claims, that two young lovers, who were not destined to be together in this life, chose to be inseparable in the afterlife. They went up to the bluff and threw themselves from the cliff. Visitors, who want to make their trip even more memorable, must see the largest river of the United States up close. The Mississippi river cruise boat rolls along Jackson’s Island, Lover’s Leap and offers miles and miles of scenic views. Mark Twain Riverboat on the Misissippi River. 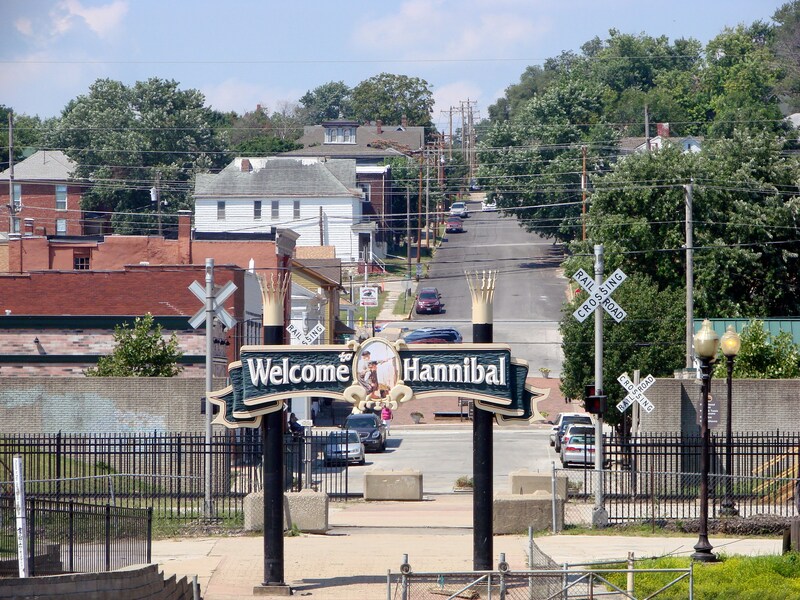 Hannibal Missouri. 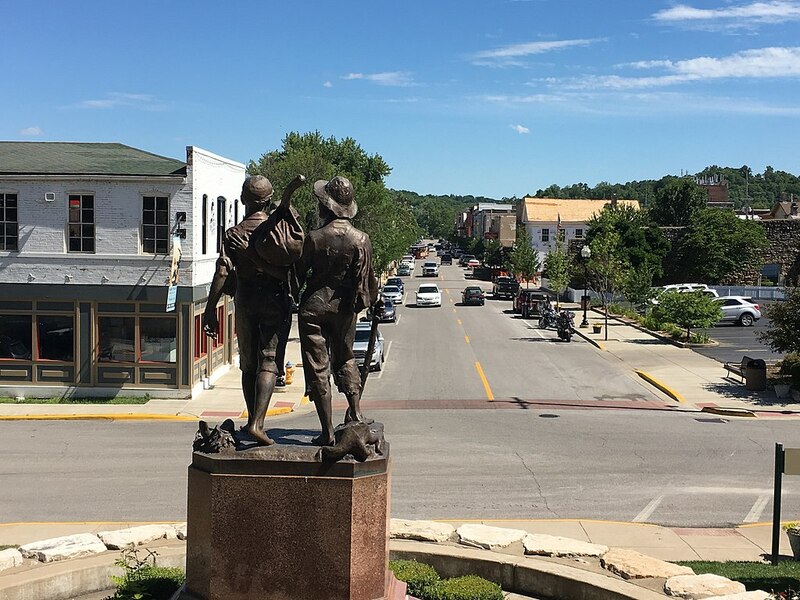 Hannibal, Missouri has a lot to offer and it is a must see place, regardless of your literary preferences. It is a place, that honors and cherishes memory of one of his great sons.